Everyone wants an attractive smile, but not all are fortunate to achieve it due to various dental issues. However, the advancement of cosmetic dentistry in recent decades provide solutions to many of these dental issues. Bay Street Dental Group offers modern cosmetic dentistry treatments at our clinic in Port Melbourne that is ideal for patients living in the nearby suburbs of St Kilda, South Melbourne, and Toorak. At Bay Street Dental Group, we aim to give you a healthy, bright, and beautiful smile. We also want your smile to give you confidence. At our clinics, we provide treatment solutions for all the major cosmetic dentistry issues and help you to achieve the desired results based on your expectations. 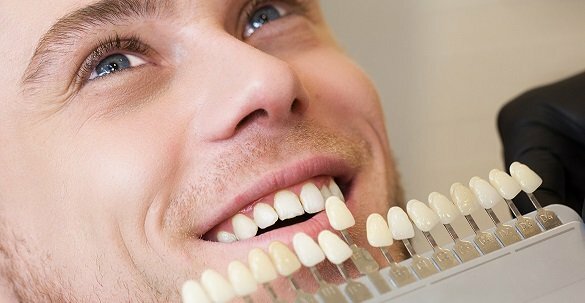 We use state-of-the-art techniques and equipment to provide permanent results to your dental worries that prevent you from presenting confident smile. As a leading group of cosmetic dentists in Port Melbourne, we offer strong porcelain crowns that look exactly like natural teeth. If you are struggling with weak, cracked, broken, misshaped, or severely stained tooth, our crown service is the best answer to all those worries. We offer dental bridges made from porcelain, gold, and porcelain-fused materials. These dental bridges are ideal for people who have lost teeth and want to maintain the shape of their face. It also helps you to speak and chew properly and prevents teeth shifting issues. We offer both single-visit teeth whitening at our clinics and take-home teeth whitening solutions. 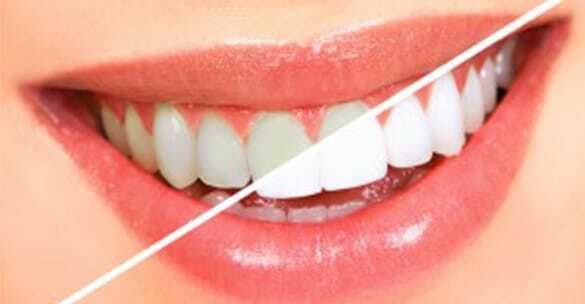 Both solutions are ideal for people have stained or discoloured teeth and want to restore their shining, white teeth. Veneers are white shell-like structures that can cover your chipped, misshaped, discoloured, or overcrowded teeth. It is also used for fixing gaps between teeth. We supply veneers made from porcelain and composite resin that have excellent durability and strength. We also provide white dental fillings that can fill your dental cavities. Our fillings reflect the natural colour of your teeth and have no hazardous materials. 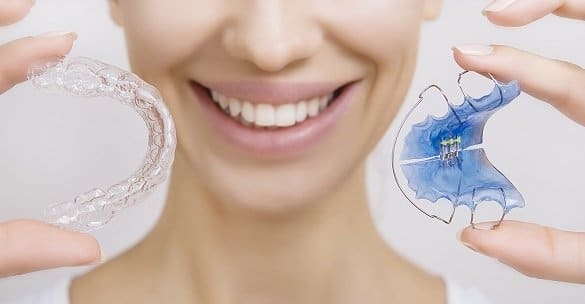 These are excellent options for people who need to replace their missing or severely damaged teeth and get their natural smile back. 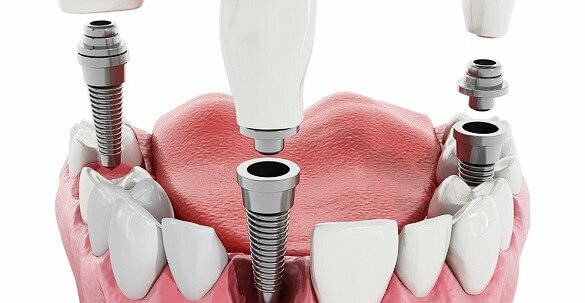 We offer titanium implants that can support single or multiple crowns or full dentures.Apart from these most-common cosmetic dental services, we also provide customised solutions based on the unique dental issues of people. Call us today on (03) 9646 2577 or make an appointment online through our online booking form.